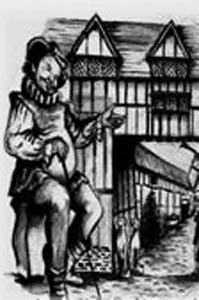 As you enter the museum in the 16th century Shrieves House Barn, you will learn of some remarkable tales relating to the history of Stratford and England. This genuinely haunted museum has its own heady atmosphere, felt by many who pass through its labyrinth of Theatrical settings. See our schedule of Ghost Hunting events. Note we also have lantern lit ghost tours of the building everyday at 6pm and also at 7pm, 8pm and 9pm Thursdays, Friday and Saturdays. A living museum we are just dying to show you. 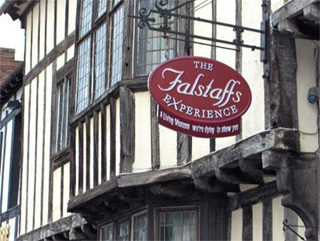 The Falstaffs Experience is one of Stratford upon Avons most exciting and unusual tourist attractions, offering an educational yet fun journey through time, making it one of the most unique experiences on Stratfords "Things to Do" List.